Furthermore, serious stomach issues can reach beyond the digestive tract and lead to issues all over your body if it is not properly balanced. Nacogdoches, TX - Leaky Gut Leaky gut syndrome is a major cause of disease and dysfunction in modern society. Research has shown that up to 50% of chronic complaints in the U.S. can be linked back to leaky gut. Crohn’s Disease, Irritable Bowel Syndrome, Irritable Bowel Disease, Leaky Gut Syndrome, a Microbiome Imbalance, Small Intestinal Bacterial Overgrowth, and more. Food Allergies, Sensitivities & Intolerances - This seems to be a recurring theme with a lot of health challenges & THIS is WHY I am a fan of testing! We need to remove foods that are harming your intestinal lining and ultimately causing an immune reaction. Just as we must stop adding fuel to a fire, we have to stop adding things which lead to an activation of the immune system. Stress - Elevated stress hormones put a complete stop to digestion since your body diverts the blood flow from the GI tract for you to deal with the stressor (work, relationships, finances - whatever your stressors may be). They also put an extra burden on our detox system since even our hormones must be detoxed out of our body. Incomplete Chewing - This allows larger than normal proteins into the bloodstream. Which is not where they are meant to be! Low Levels of Pancreatic Enzymes - Digestive Enzymes are so important & are imperative in the digestive process. Once you have intestinal permeability this will only worsen the issue. Dysbiosis - Having an imbalance in the microbiome will weaken your GI system, making it less effective, prone to inflammation, and weakening your natural defense system. Large meals - Overeating will overwhelm your digestive system. Medications - Prescription antibiotics are indiscriminate killers - they kill the good AND the bad. Frequent use of NSAIDS such as Advil, Motrin, Aleve etc. can often damage the gut lining. Alcohol - Alcohol compromises gut health, particularly on an empty stomach. Alcohol abuse makes people much more susceptible to a compromised gut. "UNKNOWN" - This is where most of those who come to me are. They have been to countless other providers and have explored all of the "common" reasons and are left without answers. This is why I do what I do! In order for us to tap into our innate healing system we have to go beyond the common way of looking for clues to why there is an imbalance. There are so many stones left un-turned by the conventional approaches, and sadly by many natural approaches. We must look at the big picture if we are going to get to the root cause(s) and support the body so it can win the battle which has lead to a manifestation of symptoms. For this to happen we have to continually ask the question - Why? Why is the body responding in this way? What Is The Solution To Healing The Gut? Remove triggers, such as harmful foods. 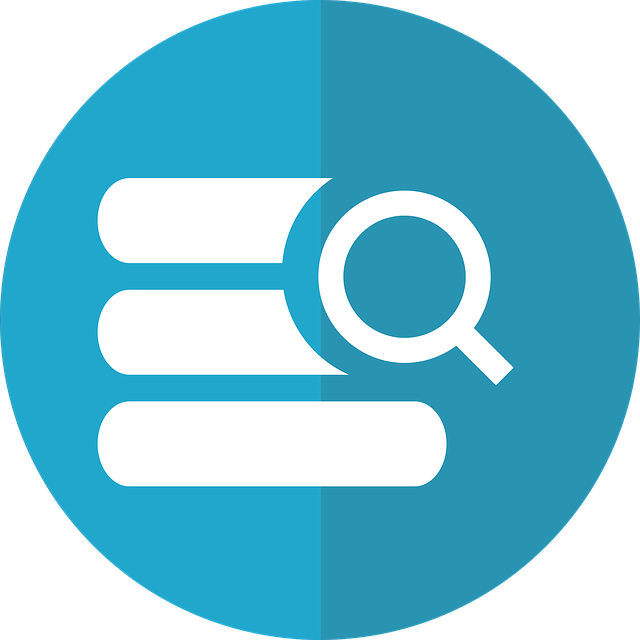 Implement a customized strategy based on clues from history, lab tests, and even our genetics! The easiest way to do this is through an elimination diet but, there are limitations to that. Many foods will have a delayed reaction which can make it difficult to pinpoint which food or foods are problematic. Which is why I often suggest looking into dietary antigen and food sensitivity testing if an elimination diet has not resulted in a reduction of symptoms such as skin issues, bloating, constipation, and neurological imbalances such as depression or anxiety. 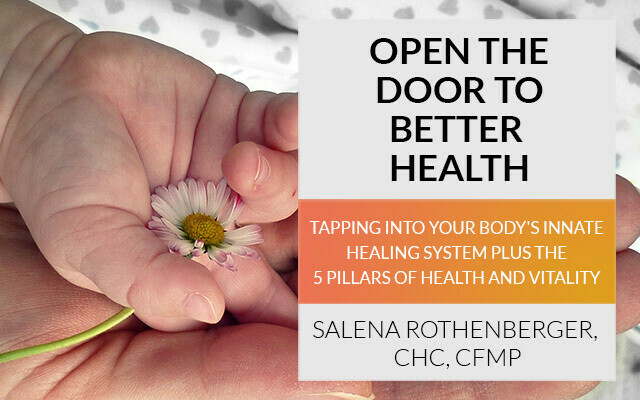 To develop a strategy requires looking at the body holistically and natural ways to support healing. Again, removing stressors and triggers is key. As for supplements for digestive issues, leaky gut, IBS, Crohn's, and such, it really needs to be an individual approach and to only supplement when needed and for very specific purposes. At The Functional Perspective, we collaborate with a select group of health providers across the country to help you get to the true root cause of your adverse GI health. When dealing with a compromised digestive system, now is not the time for a one size fits all approach which is why we offer a complimentary consult to ensure our individual approach is a good fit for you. Our functional health trained team is here and ready to discuss the symptoms and causes of your digestive health problems. Together we can map out an effective action plan. We will look at areas such as nutritional issues, toxic exposures, a gluten allergy, or inflammation and the most important area of all: Stress. Our team will help guide you in restoring your health as quickly as possible before any damage to digestive organs occurs. If you have been experiencing symptoms that may be connected with digestive problems and are looking for answers, schedule an appointment with The Functional Perspective today! What is the process for healing leaky gut or other digestive issues? Gathering a health history is key to collecting valuable clues to why symptoms are manifesting. In order to get to the underlying root as to why there is a chronic health situation one must become a health detective. There are two types of an immune response: Innate and Adaptive. It is important to determine if the symptoms are driven by the innate response, adaptive response, or BOTH! What are some of the tests for digestive issues? This is one of our favorite tests for delving into bacterial imbalances. 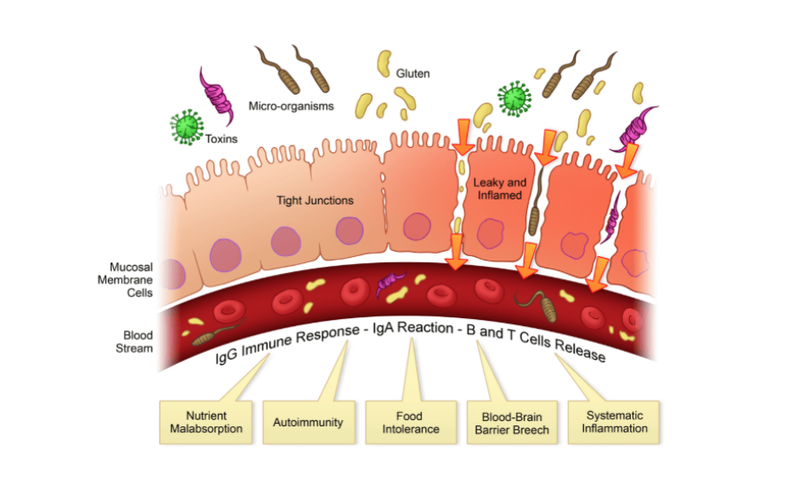 This test gives a great overview of pathogens, digestive and inflammation markers. While the GI Map stool analysis is great at delving into what is going on in the digestive tract, the OAT can give us more insights to other pieces of the puzzle. The GPL test is great for getting markers such as: Oxalates, Fungal, Mold, Nutritional Status, Detox Burden, and Neurotransmitter Metabolites. As with any test, it is important to look at the results in context and to have a good understanding of biochemistry and a good grasp on identifying patterns and clues about the processes under the surface. This is just an overview of some of the ways to identify imbalances so that you can begin to formulate a plan of restoration. We are here to partner with you on your health journey. 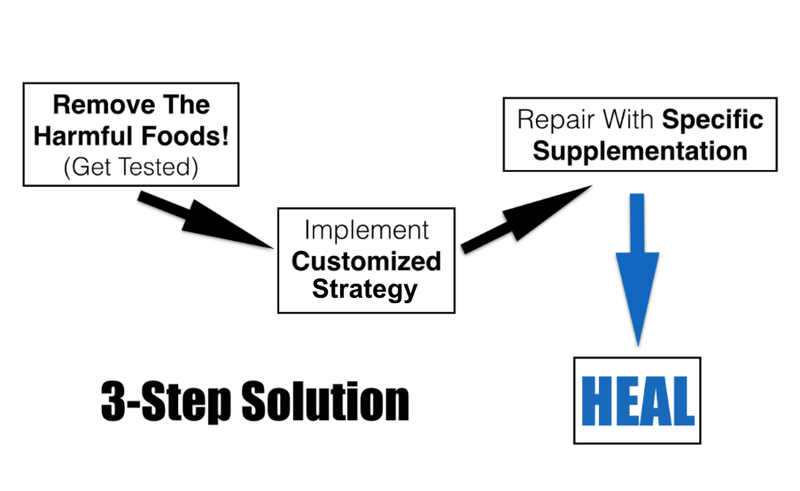 Our goal is to empower you with the things you need to live a life filled with health and vitality. It is rarely easy however, when there is a community of individuals dedicated to mentoring, equipping, and encouraging others, the journey becomes smoother.